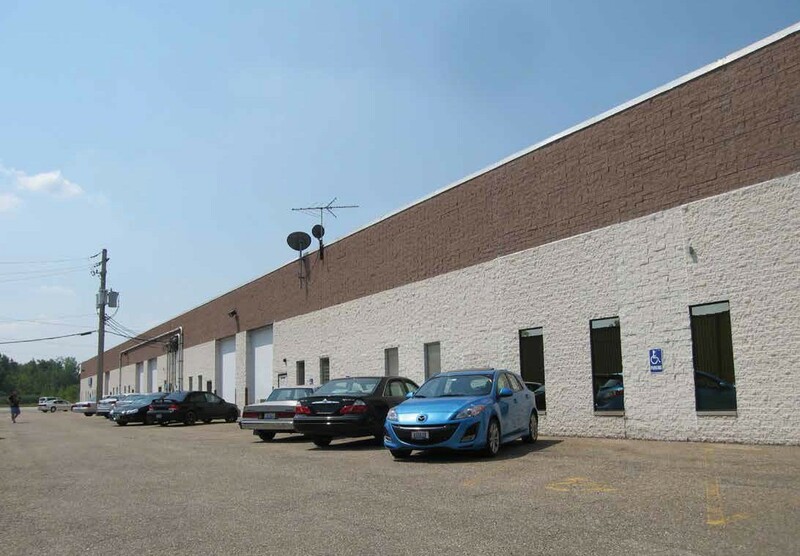 1864 Enterprise Parkway is a 66,109 square foot light industrial facility. The building is built on 7.4 acres including 3.78 acres of land for potential expansion. The facility provides 19’ clear ceiling heights, 10 dock-high and 6 drive-in doors, and 119 parking spaces.